“Wings of Vengeance” Memorable, rocking , NWOBHM-influenced riffs, pounding drums and the outstanding, extra manly vocal delivery of Alex Kristof ... two more fist pumping, barbarian fighting classics (“Swords Held High” and “Signal the Earth”) and a foray into tough, unflinching doom metal (“Shroud of Misery”) ... their big, epic number ”The Tower is Burning.” Its like a poor man’s Stargazer mixed with Heaven and Hell. Its a huge song with a lot of varied moods and amazingly powerful, pure metal moments. 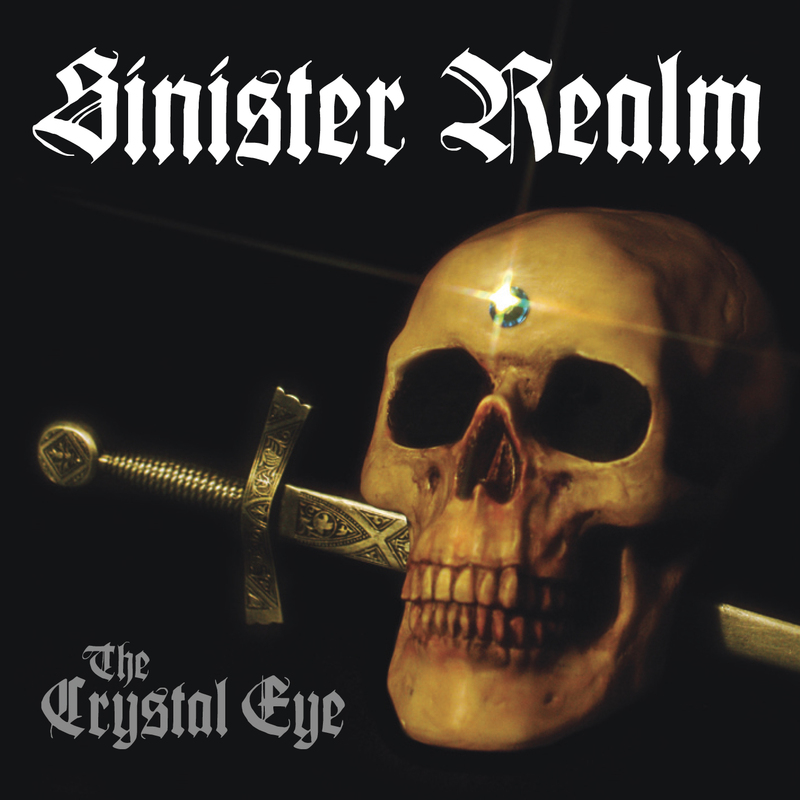 Here's a review of The Crystal Eye from Doommantia, and a interview with Sinister Realm from Invisible Oranges.